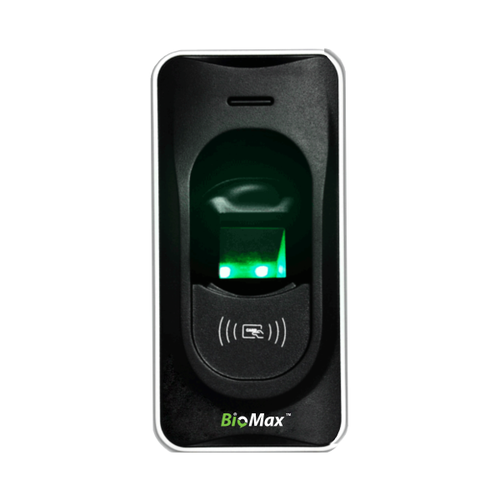 Due to prosperous industry practice, we are involved in providing a broad range of FR 1200 Fingerprint Reader. This range is enormously employed owing to their reasonable rates and strong nature. Established in 2016, Biotech Communication is one of the leading Wholesale Trader of Fingerprint Time Attendance Systems, Access Control Systems and much more. We offer these products at most reasonable rates.. In their development process, we assure that only top notch material is used by our professionals along with modern machinery. Besides this, we check these on a variety of grounds before finally shipping them at the destination of our customers.